Gradient abstract illustration with circles. Abstract form. Pattern liquid design. 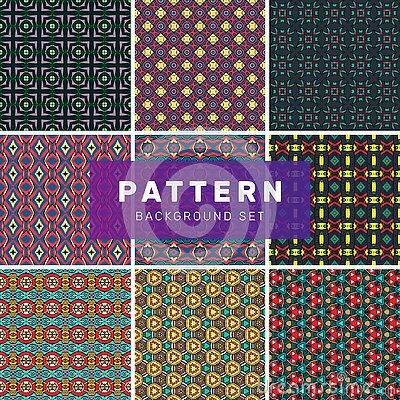 A set of geometric patterns. Vector set of 4 background seamless patterns in pale blue and pink colors.